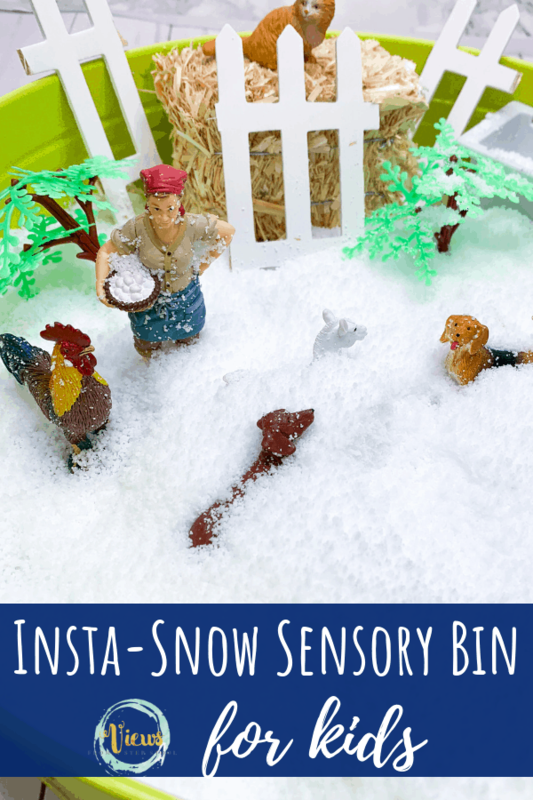 This snow sensory bin uses Insta-Snow as a base with some farm animals for fun Winter sensory play for kids. Great for school or home. 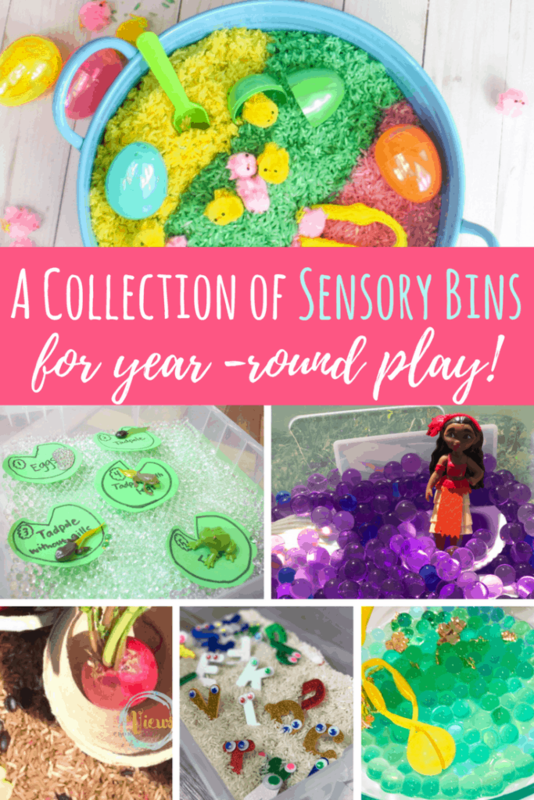 We love engaging in sensory play all year long. 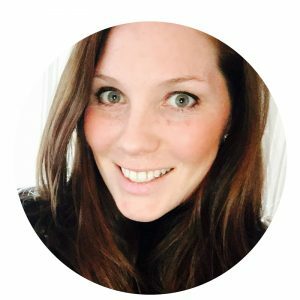 It is a really great way to discuss a topic or a learning theme. Studies show that kids retain information better when engaging the senses. 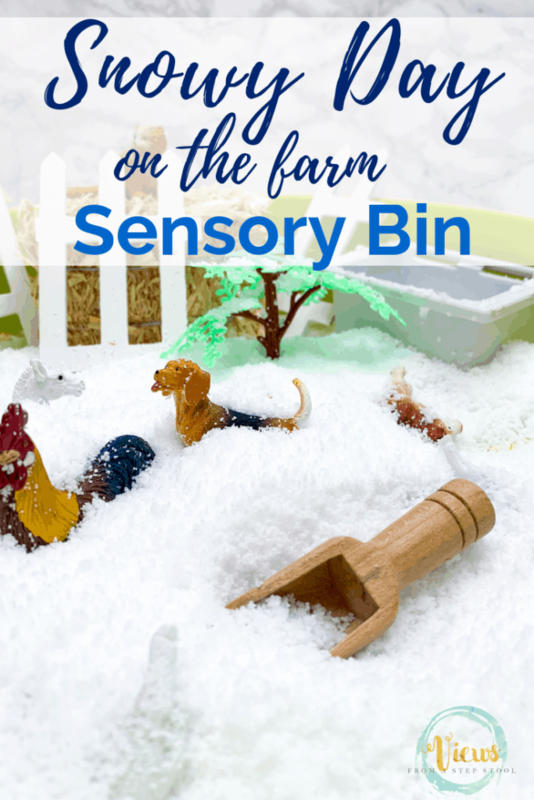 This snow sensory bin uses Insta-Snow and farm animals for some fun and imaginative sensory play for the Winter. Insta-Snow is an awesome sensory play base for the Winter. 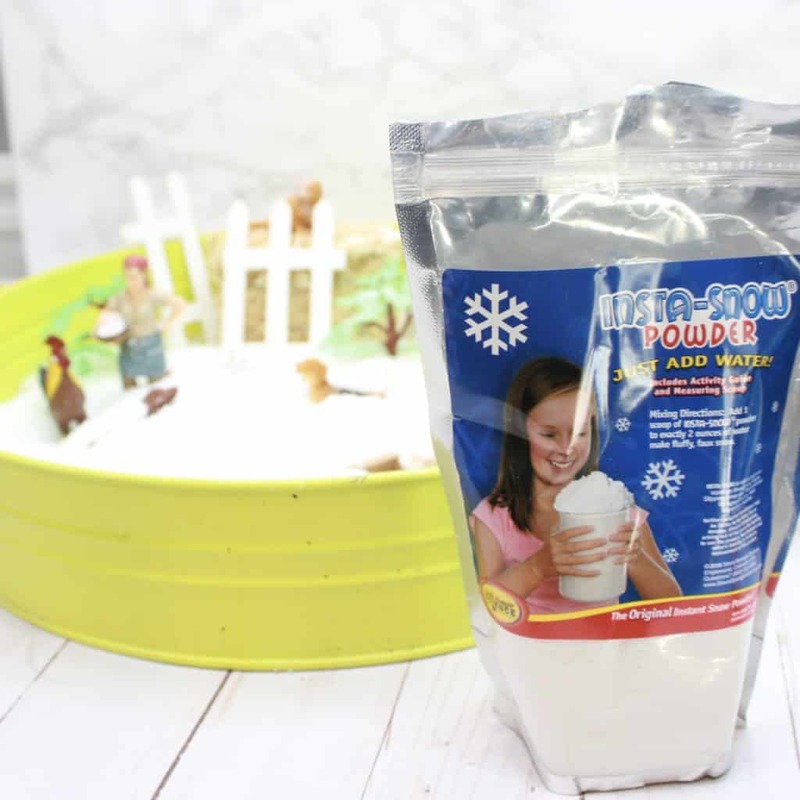 Kids can help make the fake snow and watch it grow, this is fascinating. Set up the farm in the sensory bin. 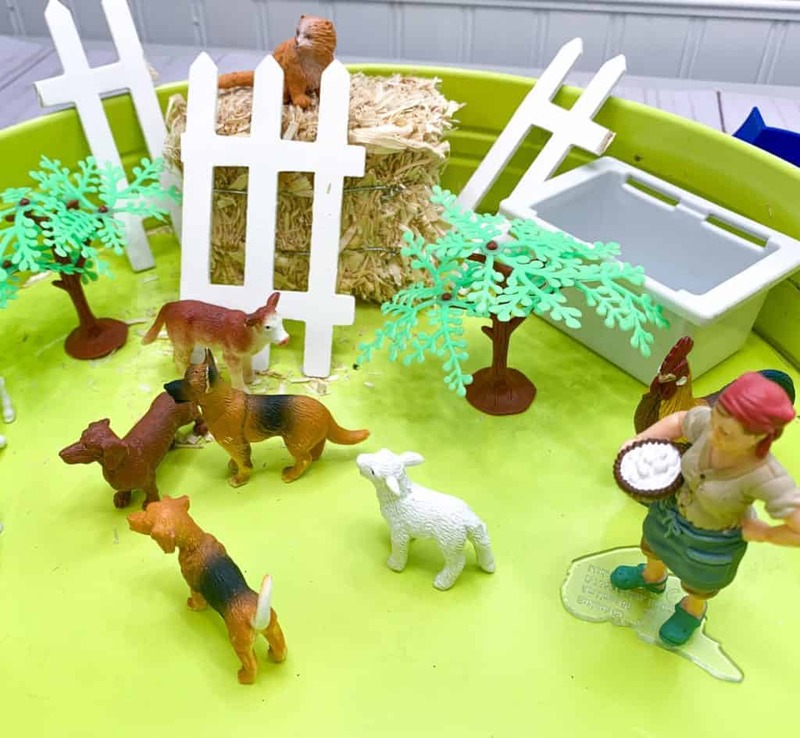 We chose to put the animals scattered around with some fencing and a mini haystack. The kids enjoyed just playing pretend with the animals in the bin. Then – a big storm came to the farm! 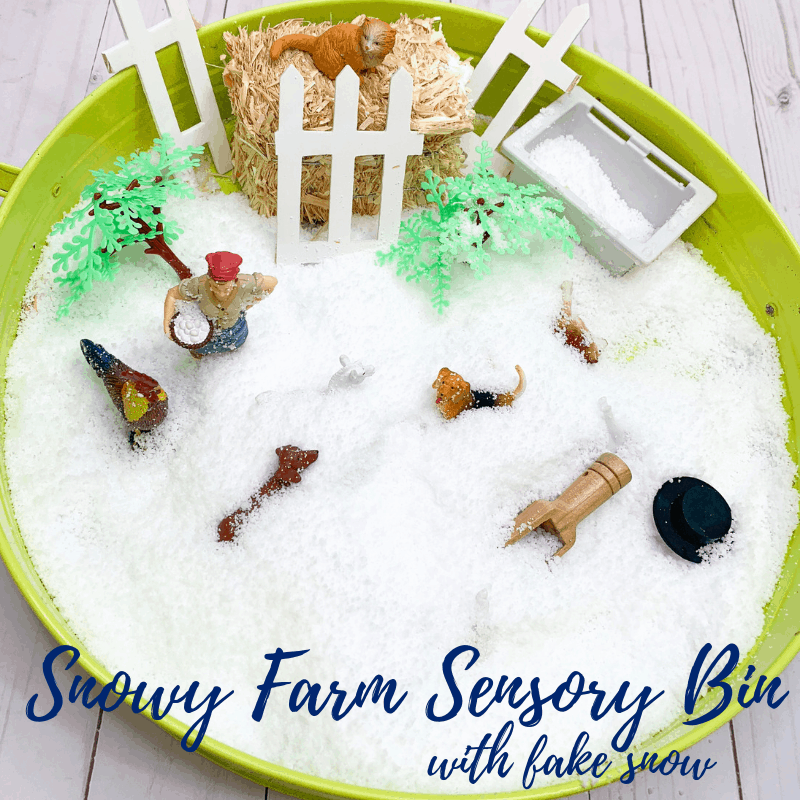 We followed the package instructions but needed to keep adding more fake snow and water to fill the bin with fake snow. 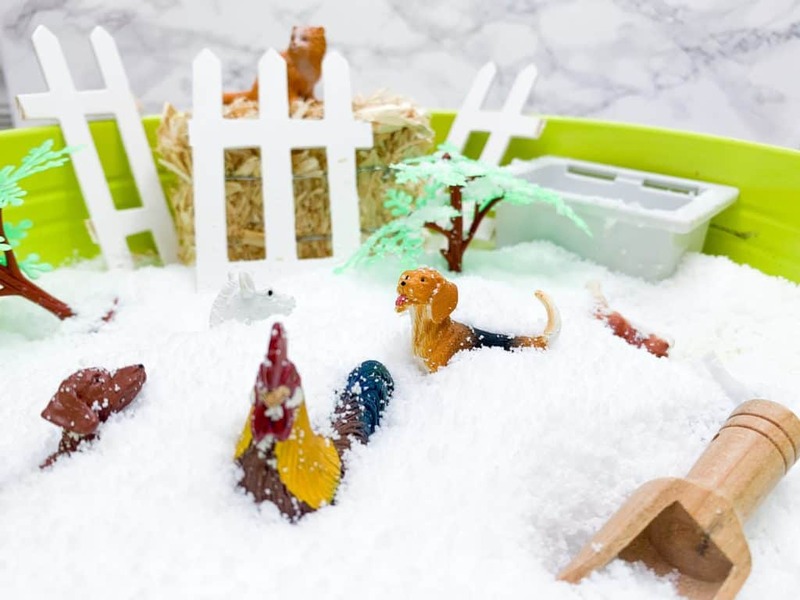 Scoop the fake snow around the animals, and allow the kids to help pour the water to the snow . This will become the perfect snowy day for the farm animals to frolic in! Kids will love to dig right in to this! Add some scoops or mini haystacks for some extra fun. 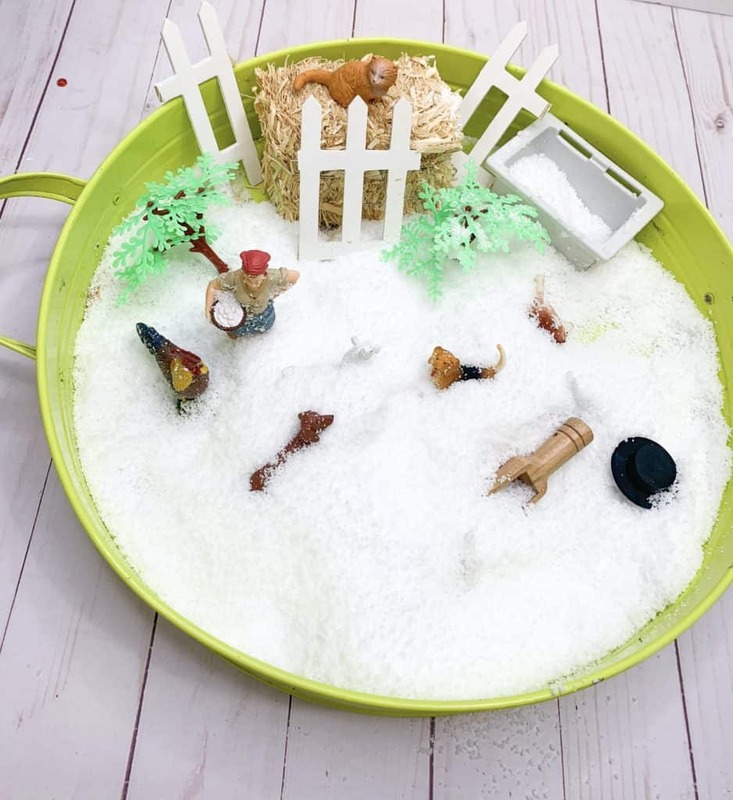 Toddlers will love to scoop and dump the fake snow, so adding some fine motor tools to the bin is great for this age. Preschoolers and older children can use this to learn about farm animals, and how they can stay warm in cold weather. 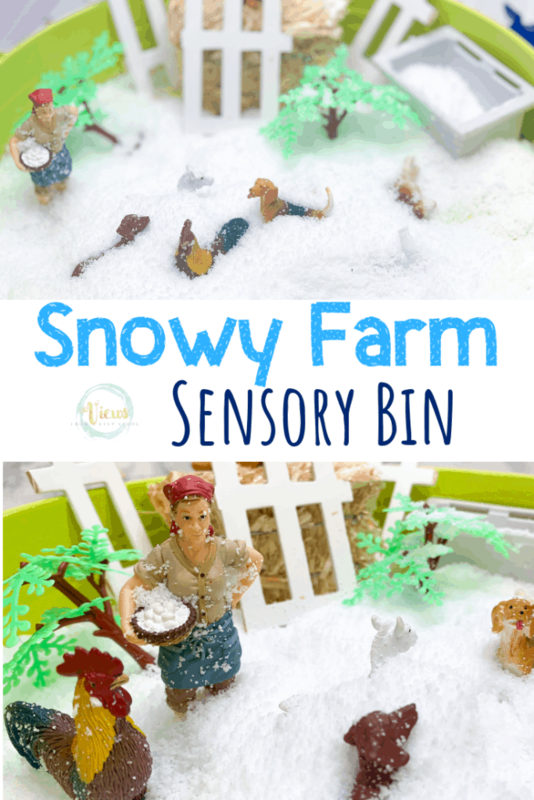 Have so much fun with this snow sensory bin!